The Coda Conduct Brings Some Serious Vocals And Dance Moves To Party-Filled Video "Move"
Looking for a track to really getting you moving? Well, we have just the one. Straight from Penn State comes a dynamic and energetic thrill-ride by The Coda Conduct as the group brings their best dance moves to a steamy cover of Little Mix's "Move." 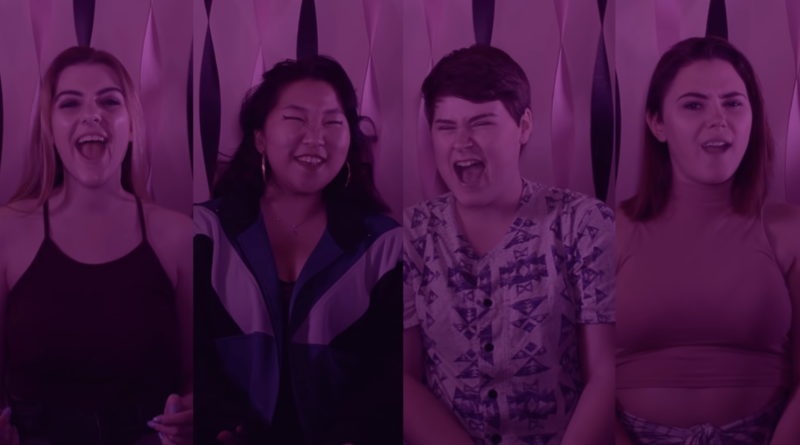 The coed a cappella group's very first music video is full of both animated singing and dancing that's perfect for any party. From the sultry female-lead quartet to open the video to the stylish dance breakdown (provided by Urban Dance Troupe) by the song's end, the vocal group has a hit on their hands. Every moment of the video builds up on the previous one, with the only lull in energy coming before listeners hit the play button. All of the stylistic choices in the video are absolutely smart, from the house party concept, to the passing off of the solo to various members, it all works in Coda Conduct's favor. Even the small details are impactful, including a pretty spectacular male lead trio (at 1:30) that riffs with utter finesse. This is one hot dance track that will have you grooving through next week!